Pasadena isn’t just where Echo-Factory hangs our shingle – they’re also a client. The city is well-known for the Rose Parade and accompanying Rose Bowl football game, but for those of us in the know, Pasadena is much more than a sunny, palm-laden locale that midwesterners drool over on the first of January – it’s a hip, happening burg where big city amenities mesh with a charming neighborhood vibe. 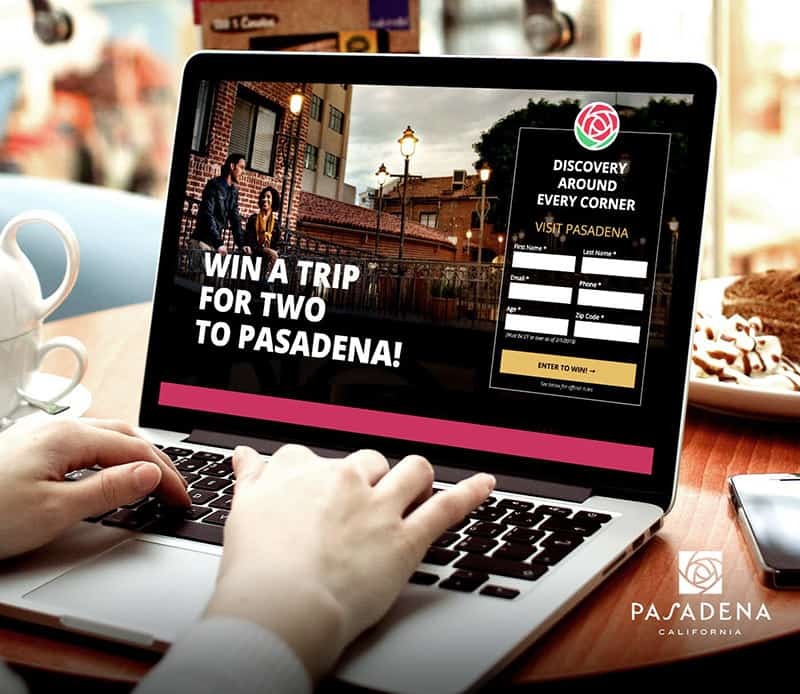 And Visit Pasadena needed help telling that story to meeting planners and tourists, both local and far-flung, to drive interest in Pasadena as a tourist destination year-round. They hired Echo-Factory after an RFP process, on the strength of previous activation campaigns, as well as our involvement in the Pasadena business and innovation community, through Friday Coffee Meetup. 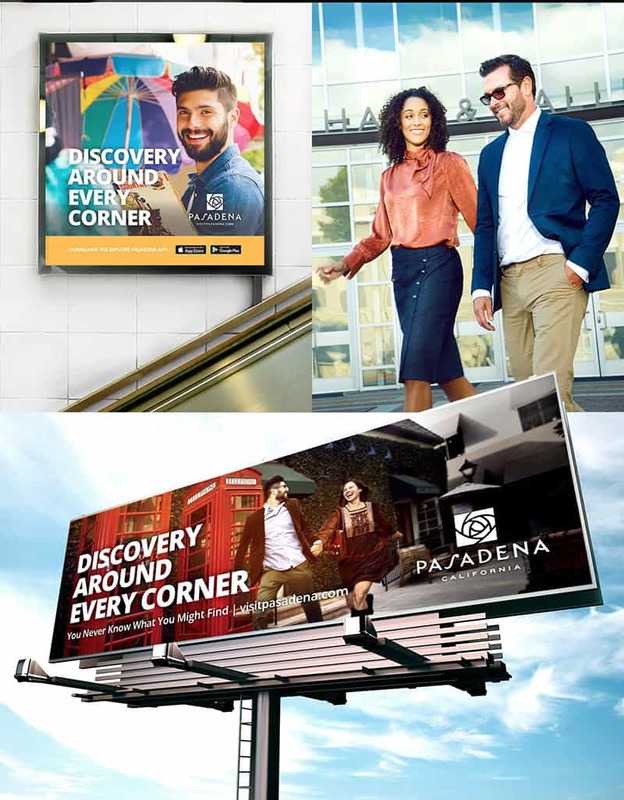 We created a new tagline for the city – Discovery Around Every Corner – and developed a new visual identity and brand voice to appeal to their desired demographics. 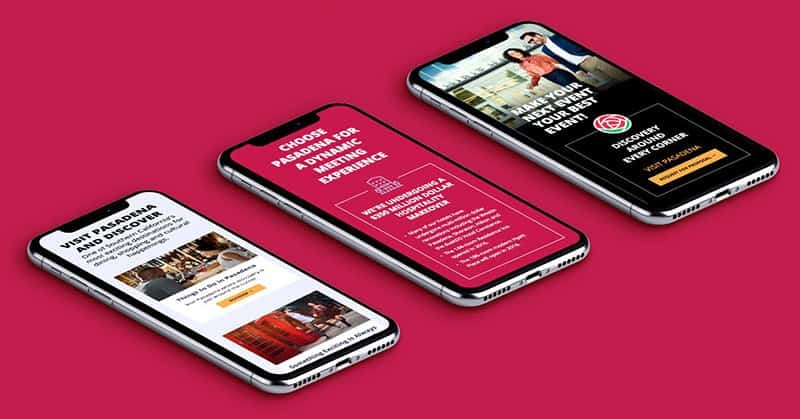 We rolled out this refreshed image across print and digital ad campaigns, blog content and OOH advertising, including billboards and airport and transit ad campaigns. We also launched concurrently with a contest to win a trip to Pasadena. The digital ad campaign focused on driving contest entries led to a 45% conversion rate.